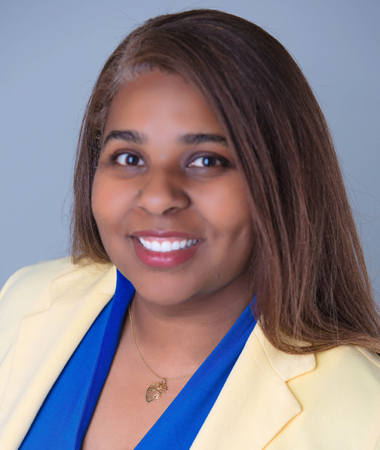 Raissa Williams is head of Wells Fargo CEO Mobile® (Commercial Electronic Office – mobile service) product management as part of Digital Solutions for Business within Treasury Management, Payment Solutions division of Payments, Virtual Solutions, and Innovation Group. She leads a product team focused on the award winning CEO Mobile® commercial mobile banking apps. Prior to joining Wells Fargo, Raissa served as an internal technology strategy consultant at Symantec (VERITAS) and as a senior consultant for IBM Global Services (PwC, Coopers & Lybrand Consulting). Raissa holds an MBA from University of San Francisco as well as a Bachelor’s degree from Howard University.